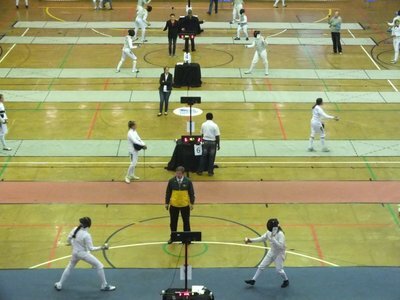 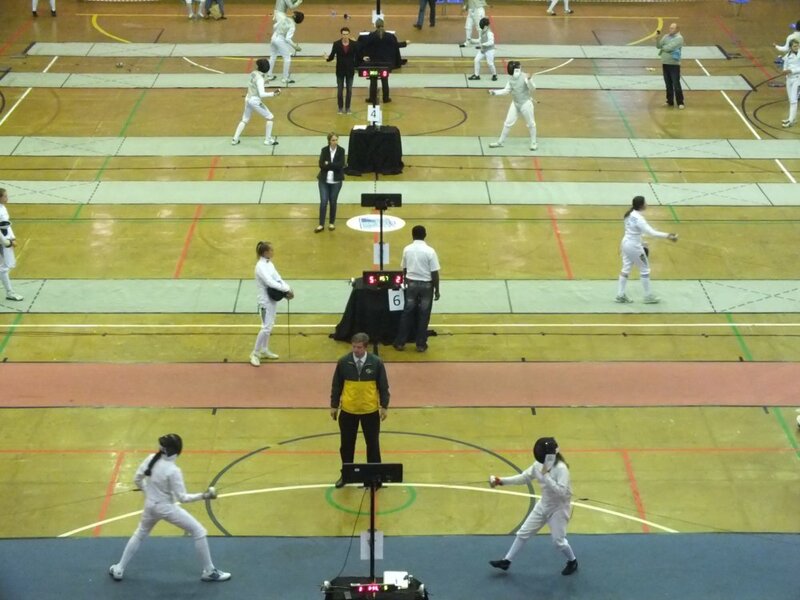 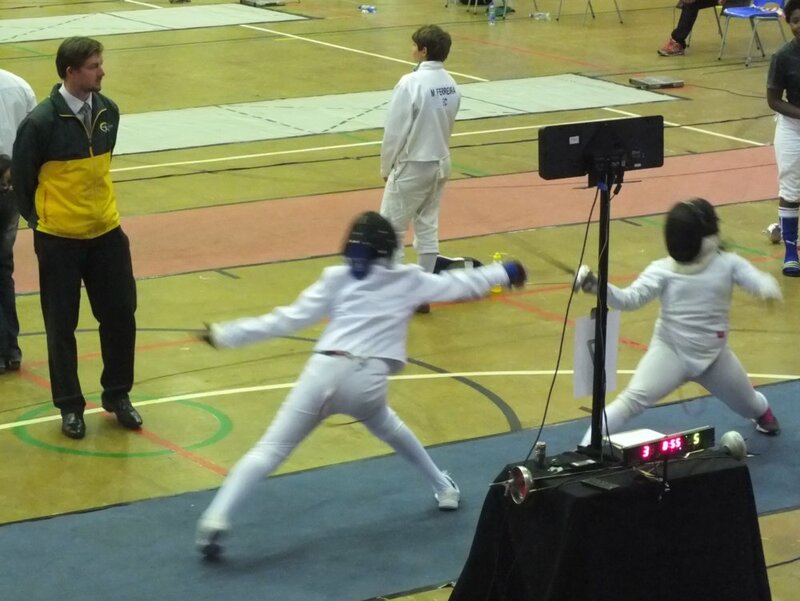 Three Nemato fencers participated in a competition in Port Elizabeth with fencers from all over the province. 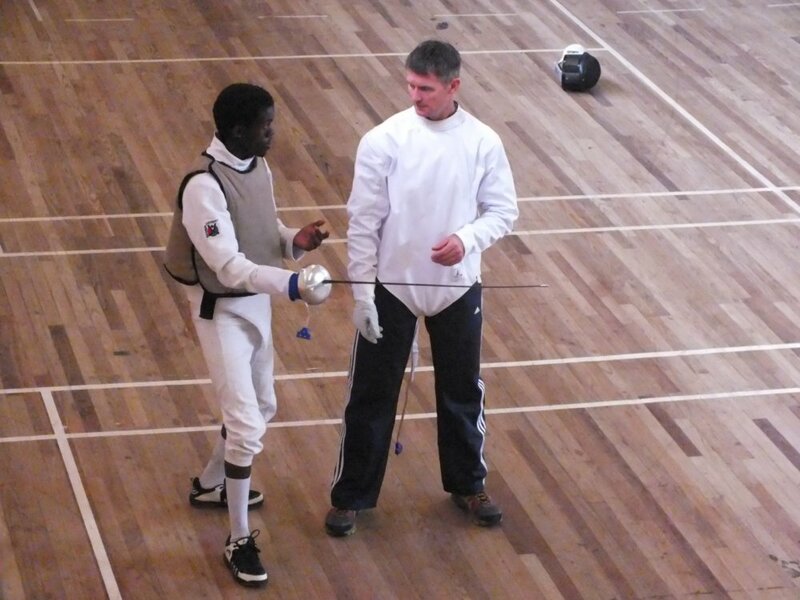 Owethu Nqowana and Zanele Daka won their age groups and Thulani Magongo finished third in the senior group. We visited a small fencing event in East London. 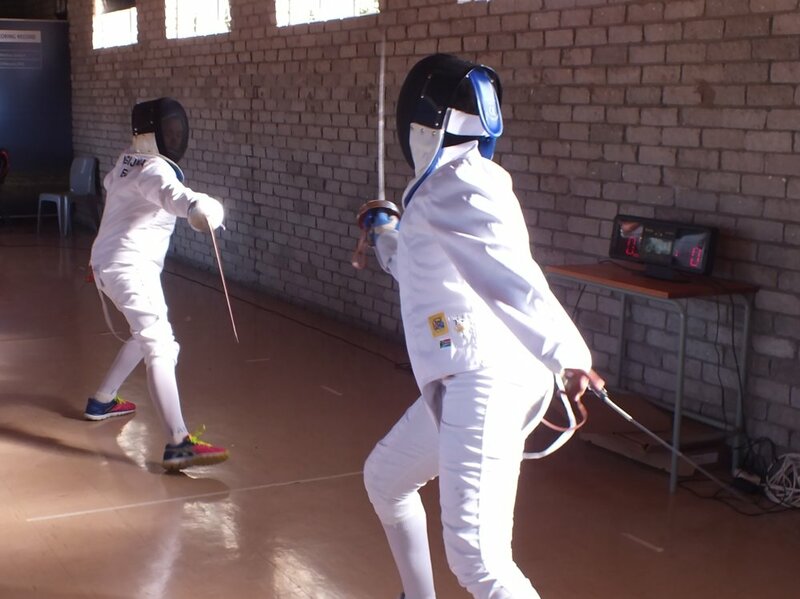 It was a training session for modern pentathlon athletes who wanted to start fencing. It might one day grow into a new fencing club in our province, what would be great! Coach for the session was Jessica Raper from Excelsior Fencing Club in Port Elizabeth, helped by our fencer/coach Thulani Magongo. 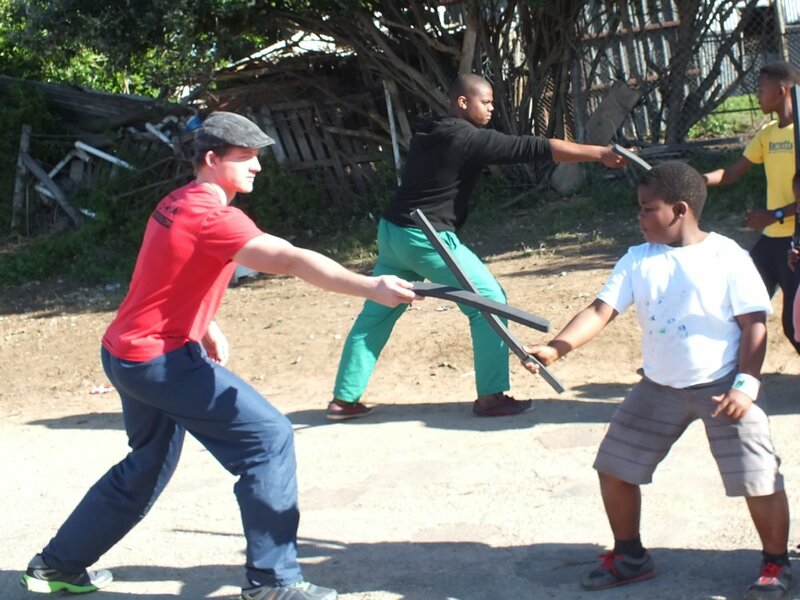 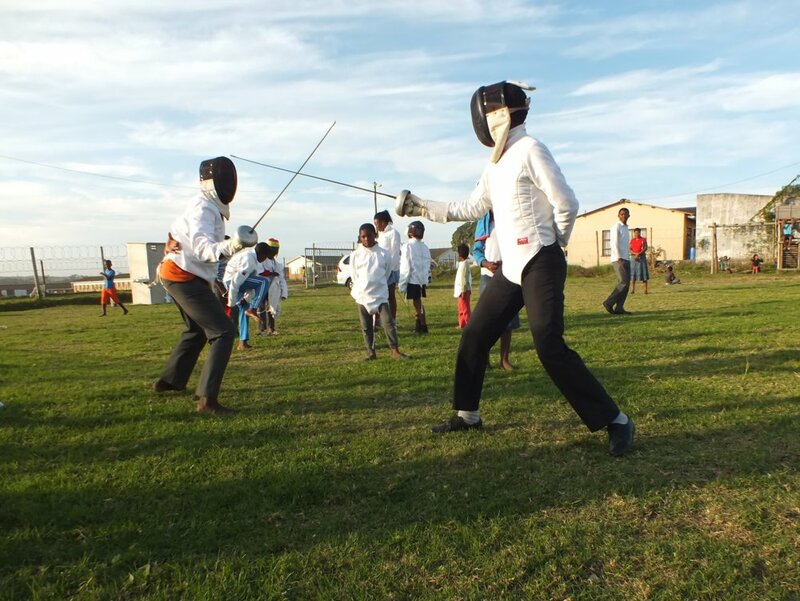 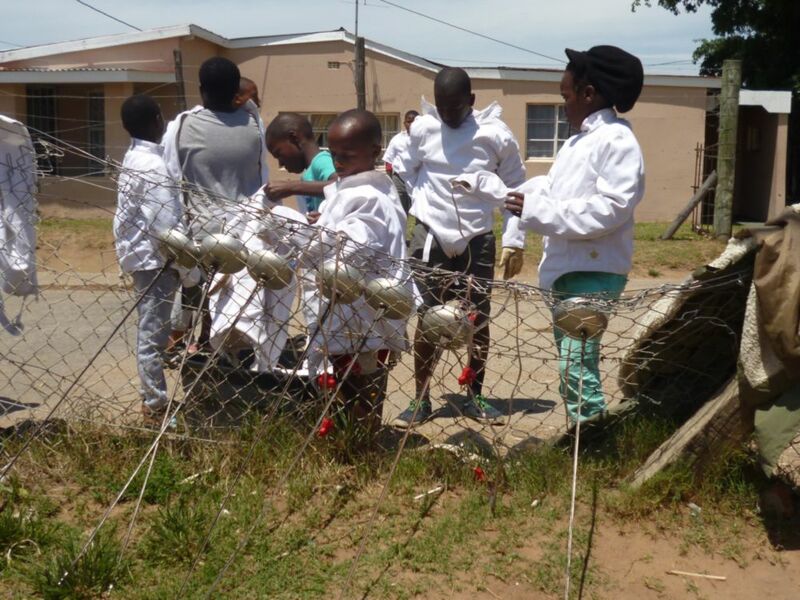 The Annual General Meeting of the Eastern Cape Fencing Association took place at Nemato Change a Life. 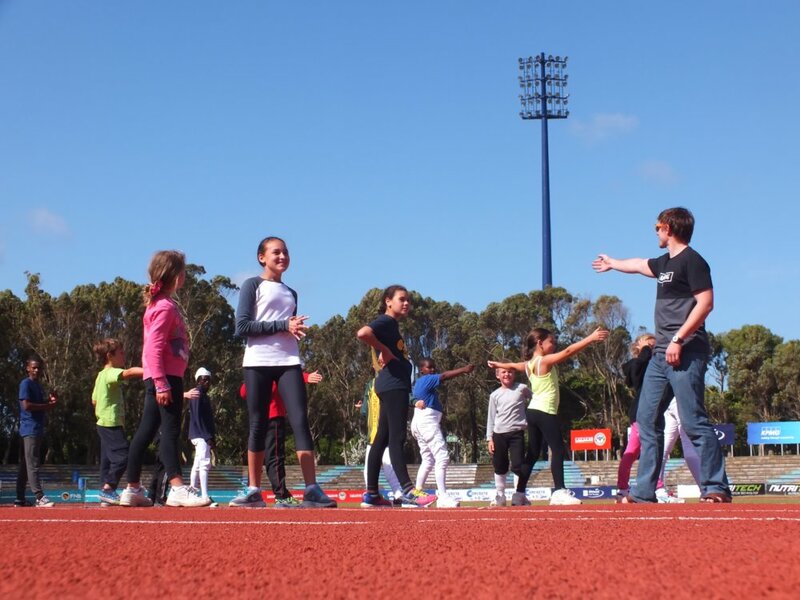 After the meeting coach Jon-Paul Raper did a workshop showing some new coaching techniques to our coaches. 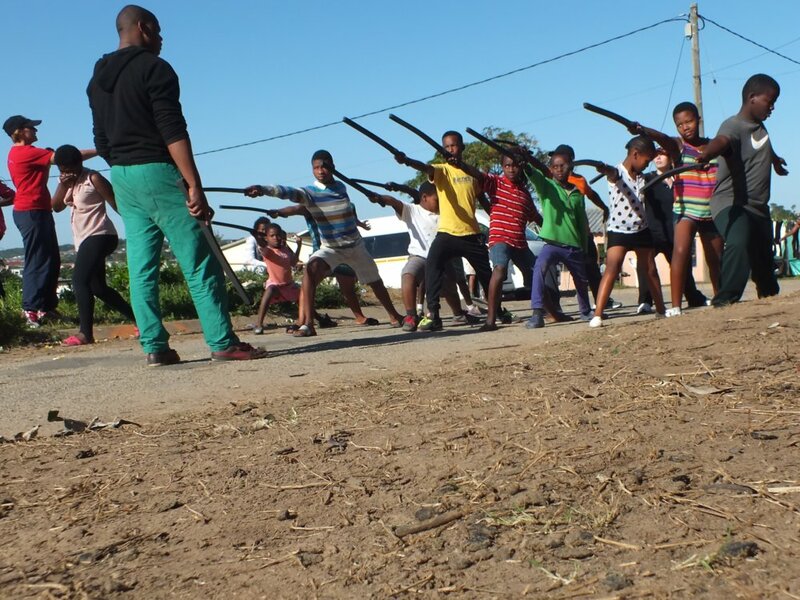 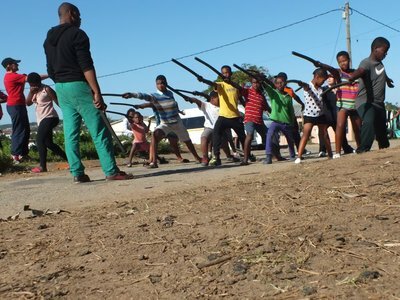 The fencing club of the Ingubo youth empowerment organisation has been down for a long time. We are very happy that the club has started again. 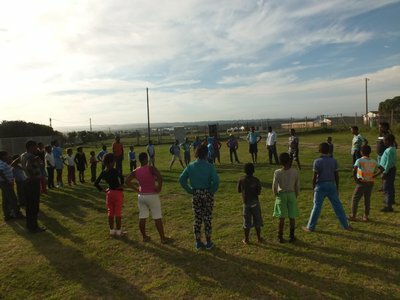 We are doing our sessions together at Ingubo, that is based at the other side of our township, and has more space than us. 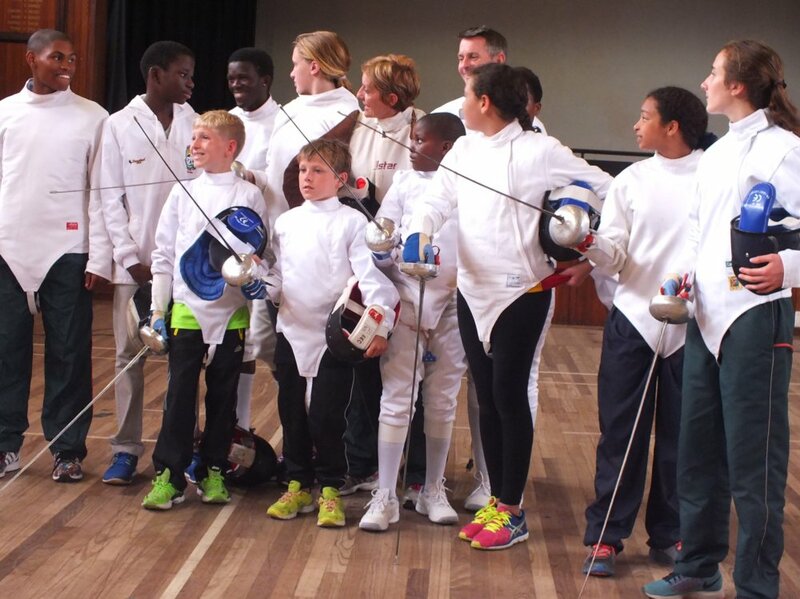 We hope this is the start of a strong cooperation between our organisations, and we are looking forward to seeing both our clubs at the competitions. 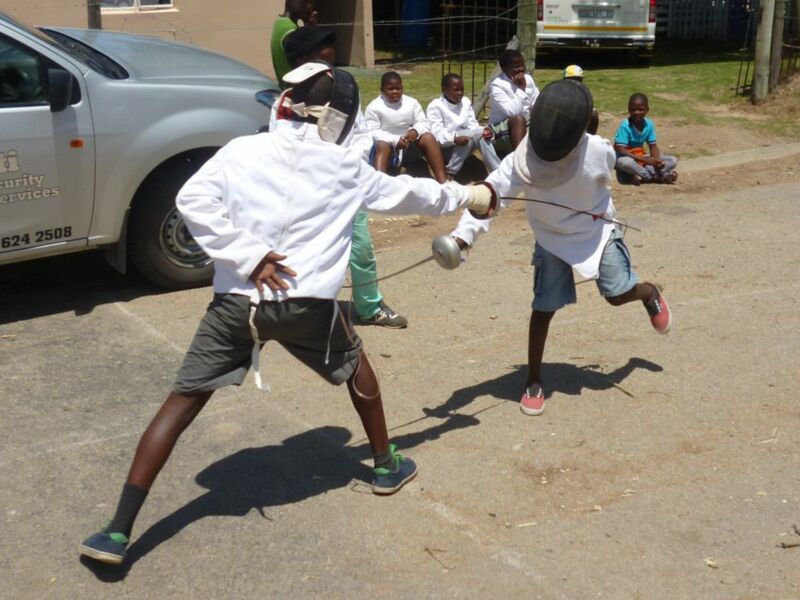 After a break for the summer holiday Nemato Fencing Club started the training sessions in January.